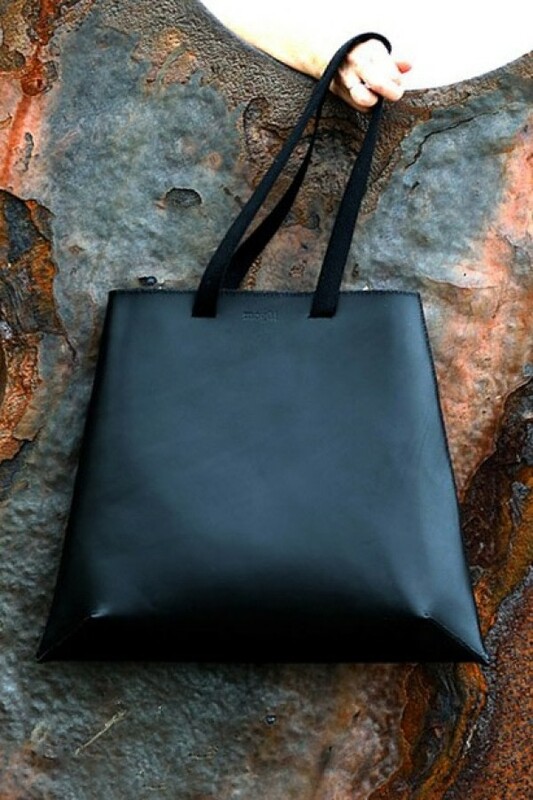 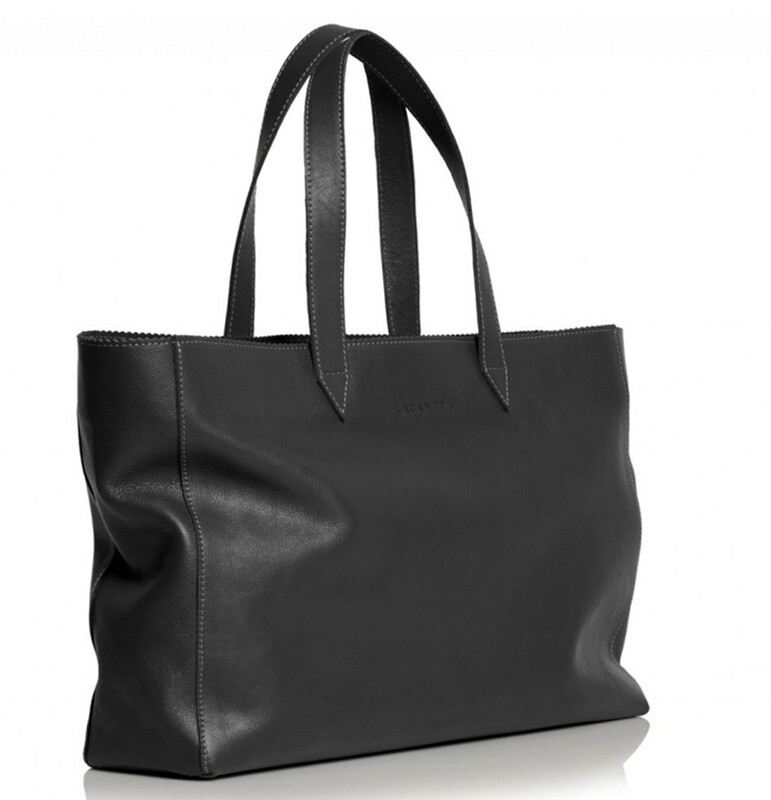 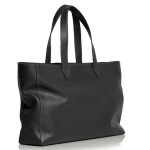 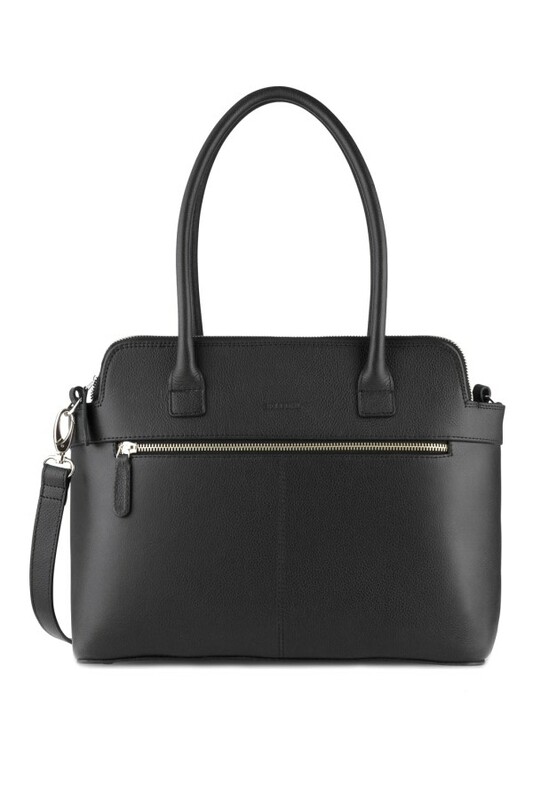 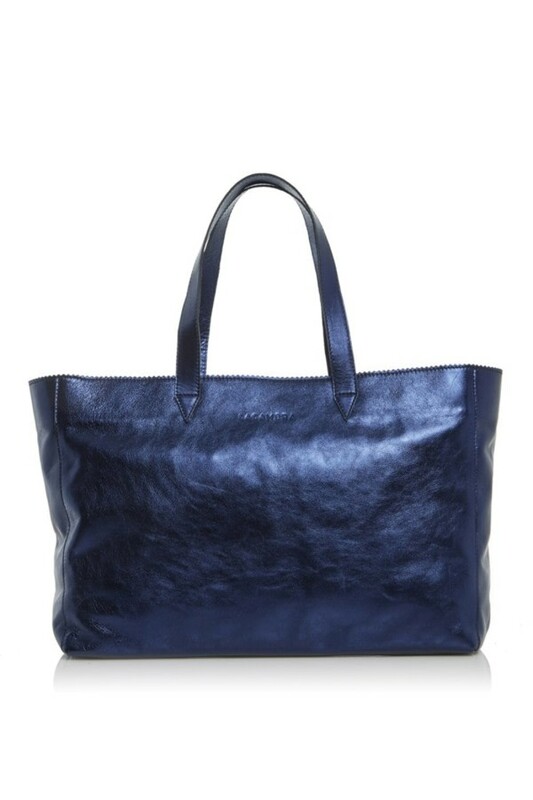 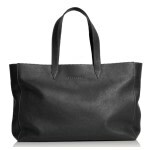 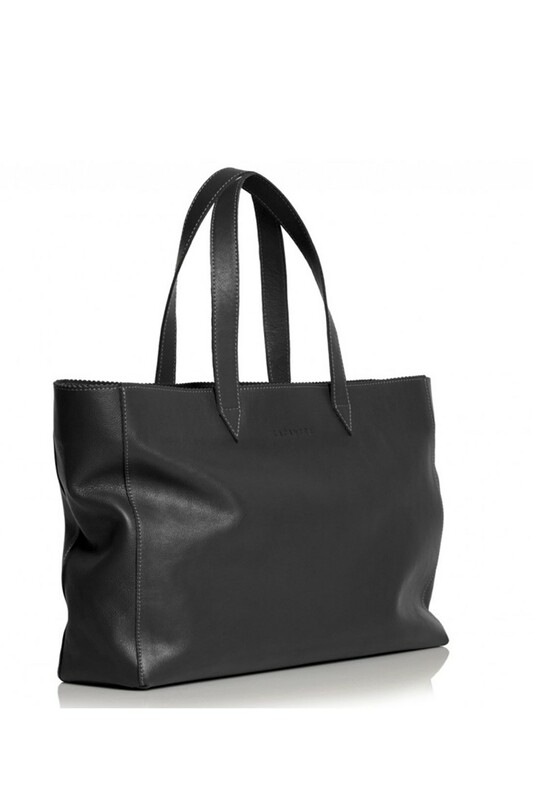 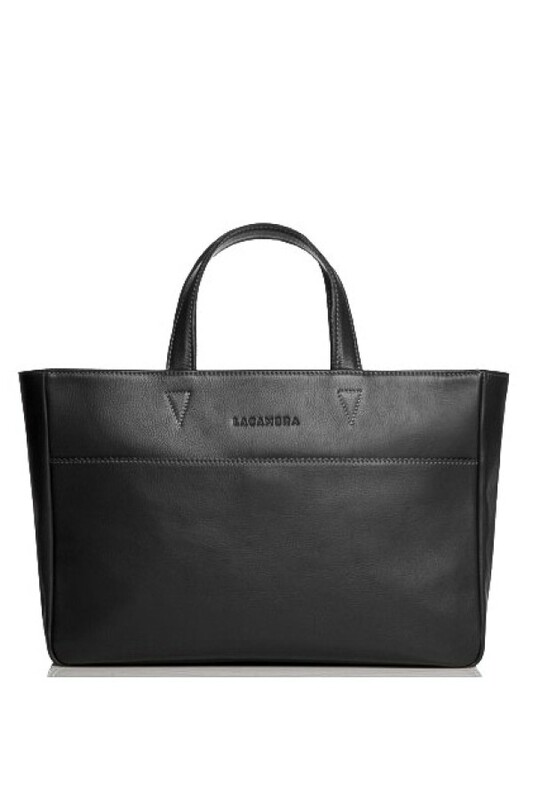 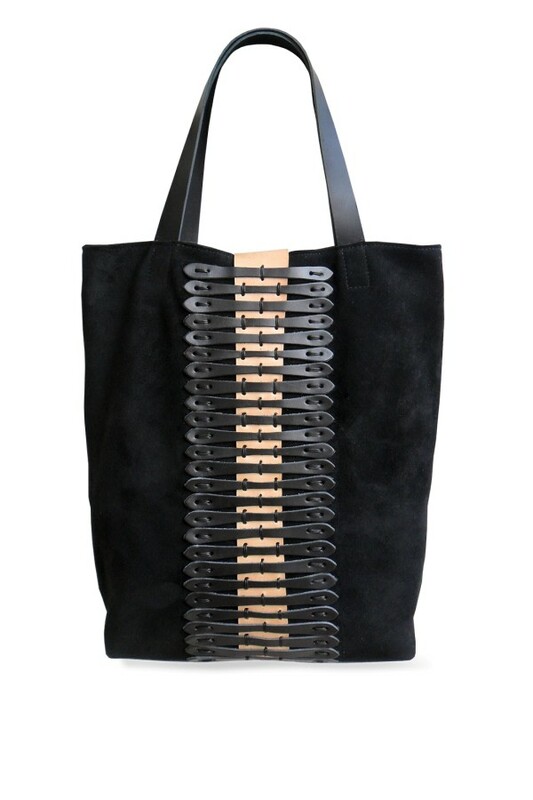 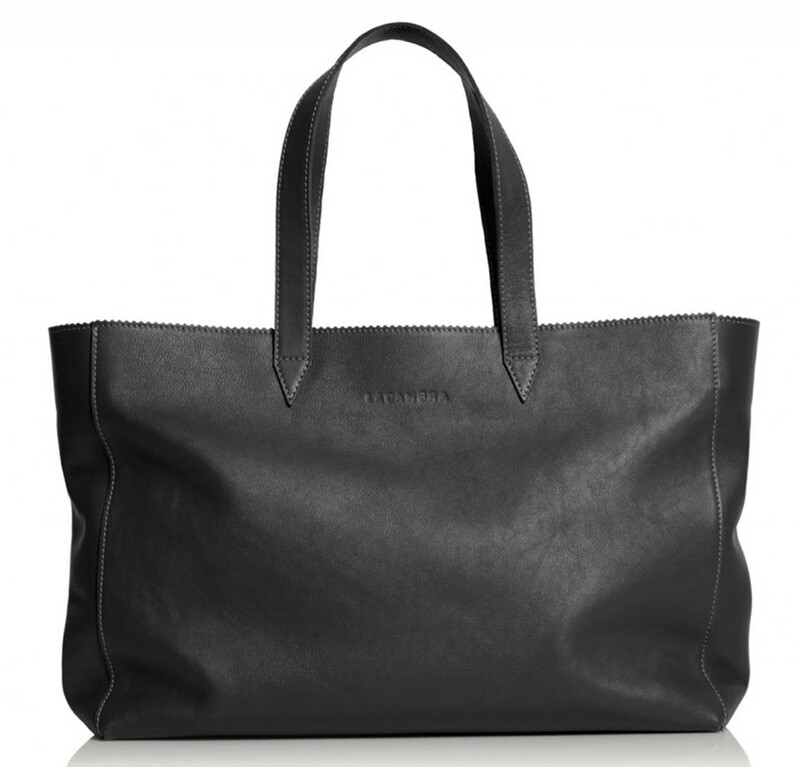 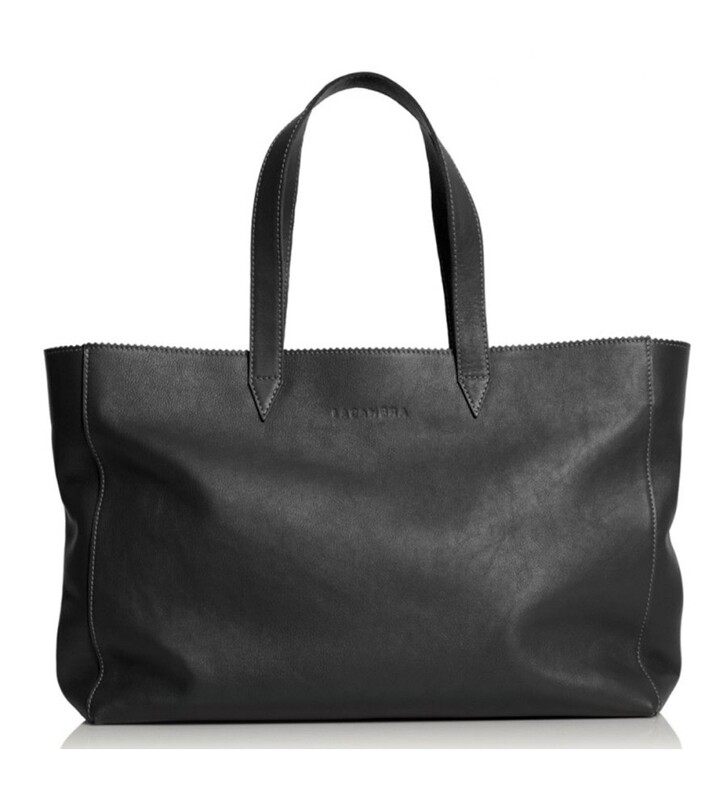 Handmade in Spain from soft cowhide leather, this Black Leather Shopper Bag from Lacambra is an essential accessory for everyday use. 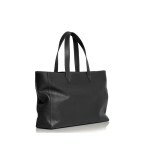 Very soft and slouchy, it features double long handles to carry by hand or on the shoulder, top zip closure, and interior zipped pocket. 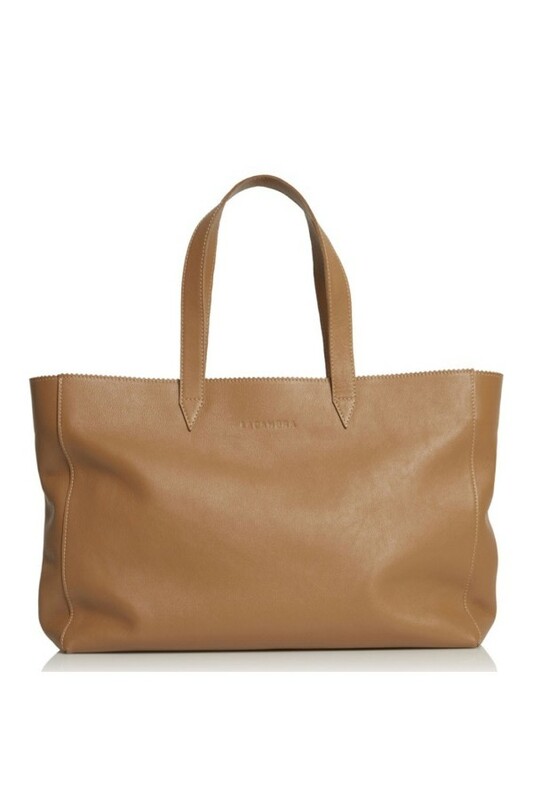 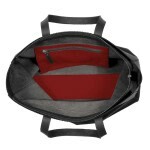 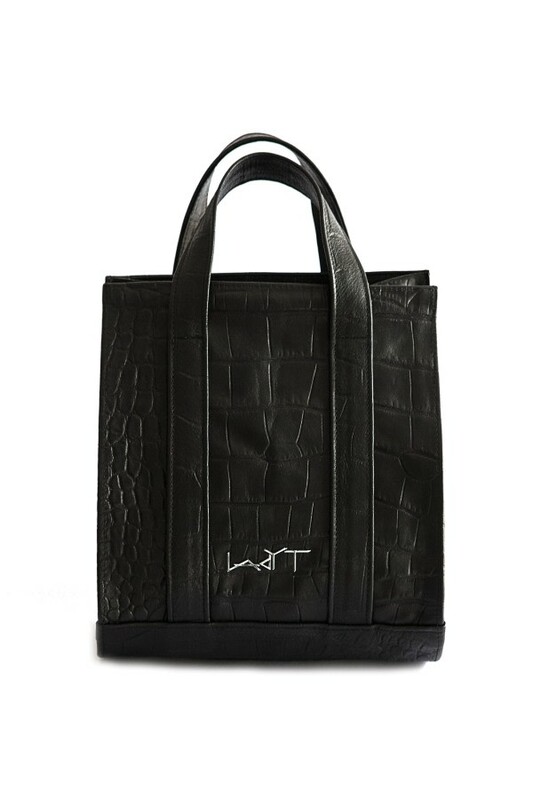 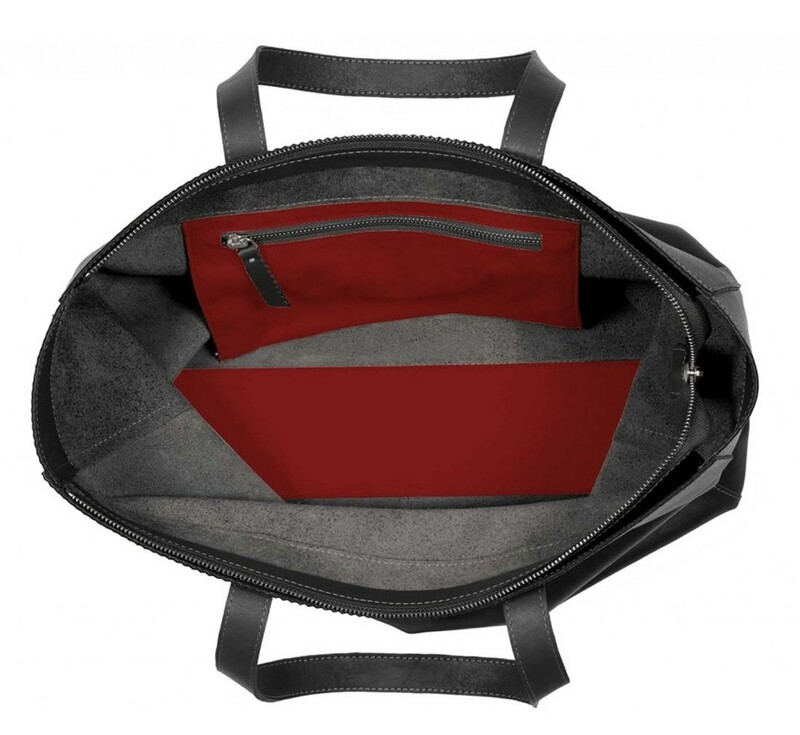 The inside of this tote shopper bag has a rigid base and it's without lining, making it very light, and it has a spacious interior with plenty of room for your office essentials such as a laptop, documents, and folders.